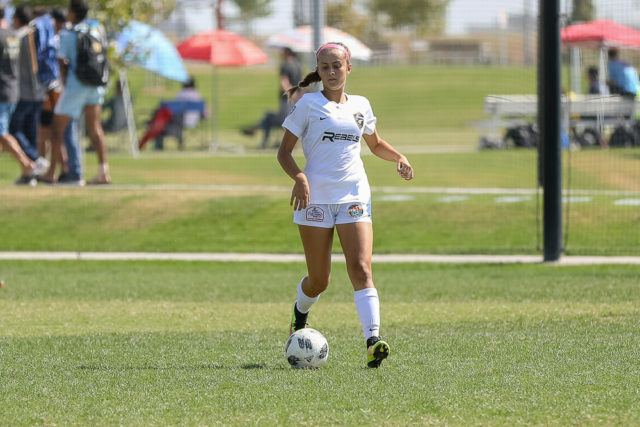 Madison Rust, El Capitan High School class of 2019, has signed her National Letter of Intent. She will be playing NCAA D1 College Soccer at Mississippi State University. 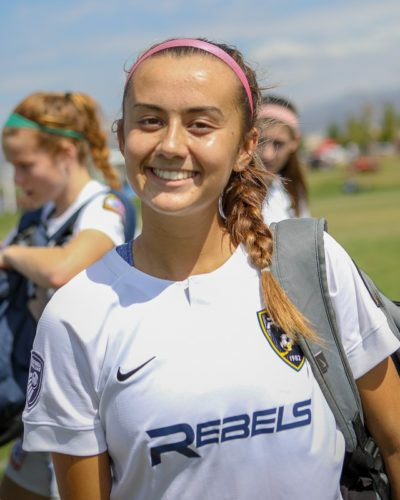 Madison is a member of the Rebels SC National Champion team coached by Ryan Marquez. She joined many of her teammates at Petco Park on Wednesday November 14th for the National Signing Day ceremony. Check out the video above to learn more about Madison’s recruiting journey. 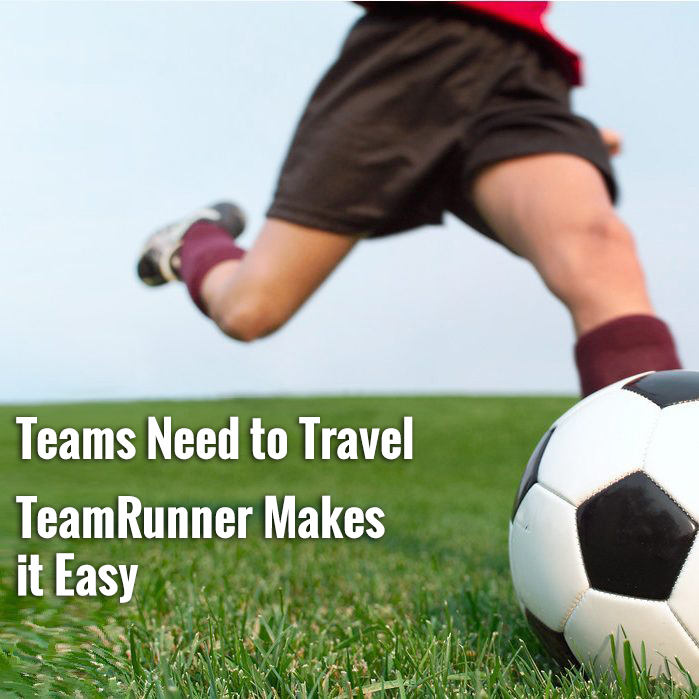 She also shares some very important advice for younger players hoping to be recruited as well as fun insight about Coach Ryan and her pre-game playlist. 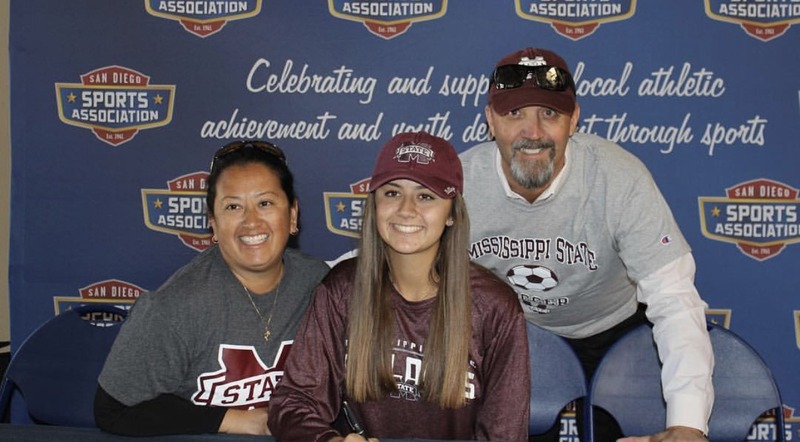 From all of us at SoccerNation, huge congratulations to Madison and her family. Hail State!